Cosmetic Cupcake: 8 questions tag x 2! I got tagged to by 2 very lovely ladies and I'm finally getting around to doing them now. Better late than never right! Hope you enjoy reading these little tidbits about me! 1) How old were you when you start dating your first boyfriend? 2) What's your favourite quote? Life is short. Wear cute shoes! 3) What's your fashion pet peeves? This is obviously NOT ME!! Leggings worn as pants *shudder* Not cool! 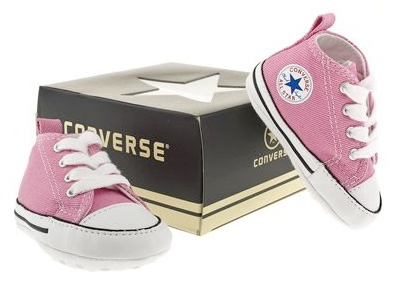 4) Give one of the products you regret buying and WHY? Too many to list! And I can't think of anything off the top of my head lol but nothing recently. 5) What's the worst epic chat-line have you ever heard? I haven't had any used on me but there are just so many bad ones! The one that comes to mind right now is: "If I said you had a great body, would you hold it against me?" HAHA. 6) What's your favourite eyeshadow color? 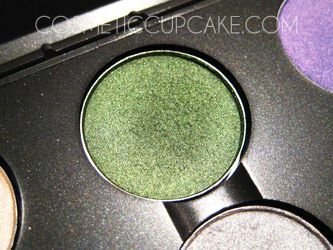 Humid by MAC - which is a gorgeous green - is my all time favourite eyeshadow colour but I usually wear neutrals. 7) Name 3 make up brands that you heard of but that they don't launch in your country. Makeup Forever, NYX and Skinfood. On a side note I just read Wan's post about dangerous toxins in Skinfood polish and I am SOOOOOO disappointed!! 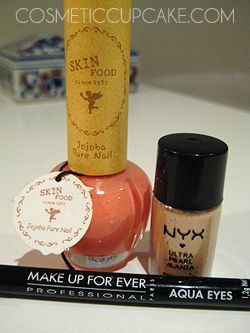 I have 2 beautiful Skinfood polishes from my swap with Nikki that I won't be able to try >.< BOO!! 8) Have you made any great friends in this blog? Mind sharing WHY they are the great friends of yours? Yes! Because they are sweet, generous and talented ladies who share my love of nail polish and beauty. 1) What inspires you the most? 2) Who is your favorite celebrity/model/singer/actress/actor? Hmmm so many! If I had to narrow it down, fave female singer is Kelly Clarkson. Yes I like pop and I'm proud of it! 4) What is a makeup product that you cannot live without? Concealer. 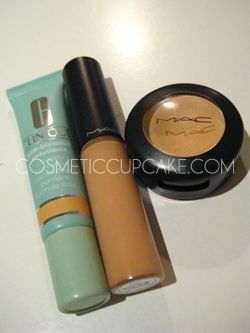 My skin can be OK most days but my t-zone goes crazy sometimes and I get redness so concealer is a lifesaver. 5) Would you rather be pretty and super chubby, or super skinny but ugly? why? I don't care as long as I'm happy and healthy! 6) What is your favourite thing to do on weekends? Relaxing by hanging out with the boy, shopping and eating LOTS. 7) What is your favourite city? 8) If you could only eat one type of food (es. Italian, Japanese) for the rest of your life, what would that be? Even though most of the time I'm sick of it because I have it all the time, I couldn't live without Chinese food. Thanks for tagging me ladies! 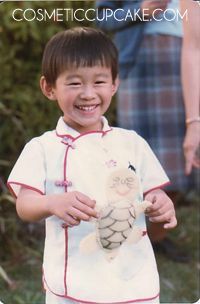 Oh and I just realised this is my 100th post, WOOT! I agree with the Chinese food. Wow, 18 for a boyfriend! I enjoyed reading all your answers. ^^ Wow you and your *boy* already have a very strong foundation, keep the love love love~! Yay for the 100th post! Write more, k? Hugging you. Awww, that photo of your bf is so cute! congrats on ur 100th post! it was so much fun reading through ur tags. :D also, i'm so sorry abt the skinfood polishes. its such a bummer that they're not safe. 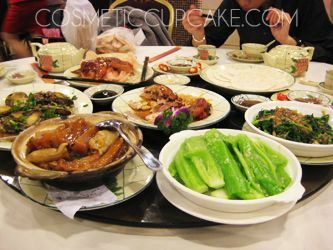 sigh..
@AnnKiins: Yay for Chinese food! Yeah my parents were very strict during school - boys were the enemy! Lol. @Nikki: Thank you for the very sweet comment Nikki! I hope we can keep the love too =) And don't worry I'll definitely write more! If only I had more time to blog! @Li Lian: LOL no you're not an idiot! When I read posts I usually look at photos and skim the text then go back to read the post properly. Ah I wish I had one of those really romantic love stories hehe, unfortunately not! 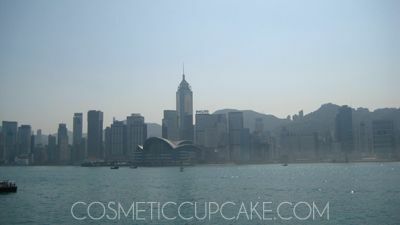 @shazzii: Yeah HK is totally awesome! I too am regretting only really getting into nail polish after my last trip to HK >.< Lucky I only have to wait 3 months til my next one!